It's the first Monday of 2017, so that means it's time for the first SuperPhillip Central's Favorite VGMs edition of 2017 as well! We're RNG-ing in 2017 with five songs from some very fun RPGs this special themed edition. 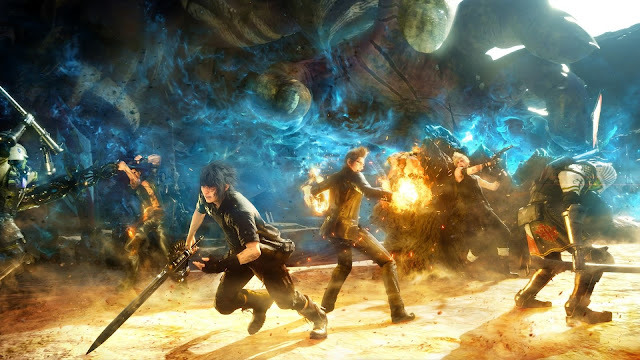 Starting off with the most modern game on the edition, Final Fantasy XV gives us a powerful and intense battle theme. 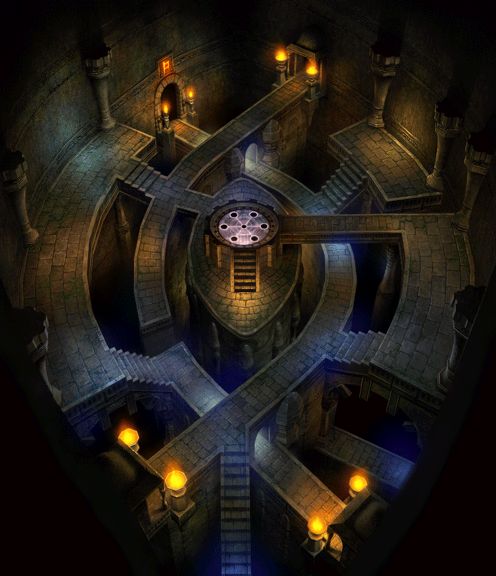 Then, Chrono Cross delivers a lovely dungeon theme. 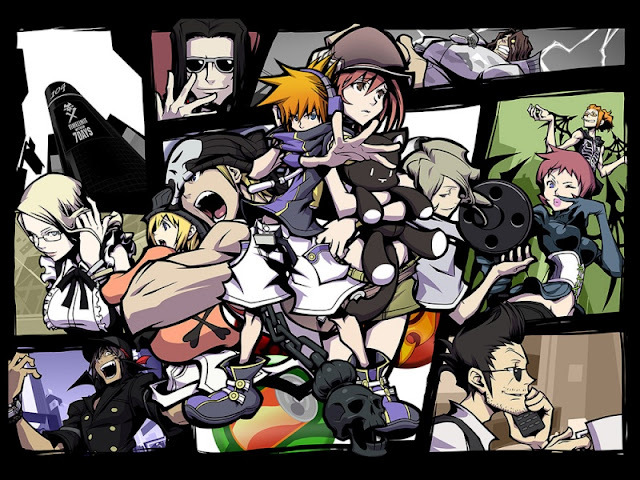 The World Ends With You takes us to Tokyo with some J-Rock, while Legend of Mana gives us an earlier taste of Yoko Shimomura's musical style. 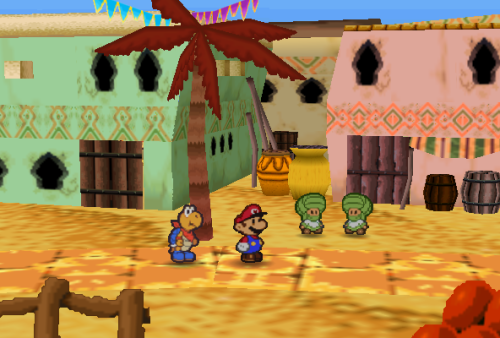 Finally, Paper Mario sends us home with a fun little song for desert outpost exploration. If you need a reminder (and no worries if you do), just click on the VGM volume name to hear that song. Also, check out the VGM Database for a whole healthy heap of VGM volumes collected throughout the years! Now, let's get on to the music! Yoko Shimomura kicks off 2017's first edition of SuperPhillip Central's Favorite VGMs with the standard battle theme for Final Fantasy XV, a game ten years in the making. It still feels unreal that the final product is actually out and people can play it! Stand Your Ground is a tense track, using strings for the main melody with some nice brass eventually backing the song. It even has a callback to the Prelude theme from the Final Fantasy series near the beginning. This is just a sample of the excellence that is the soundtrack of Final Fantasy XV, one that was so special that it was SuperPhillip Central's pick for Best Original Soundtrack at our Best of 2016 Awards. From one prolific composer to another, Yasunori Mitsuda worked on all of the music for Chrono Cross, a classic PlayStation RPG. Ancient Dragon's Stronghold plays during the Fort Dragonia dungeon of the game. There, one must process the overarching puzzle inside related to the direction that dragon heads point. The theme starts out slow and mysterious, and then the main melody kicks in, a catchy piano riff. It's a nice dungeon theme that doesn't really grating despite all the time you'll be spending in the fort, and you WILL be spending a good deal of time there! On the official The World Ends With You soundtrack, this song is labeled Bonus Track. It's a hard rock song that plays during specific enemy encounters within the game, and its chorus gives a pretty intense feel to it. All sounding great, however. It's a song that really fits the modern world and modern Tokyo that the game is based in. Now, Tetsuya Nomura-- where is our long-teased sequel?! We started off this edition of SuperPhillip Central's Favorite VGMs with Yoko Shimomura's latest released soundtrack, Final Fantasy XV. 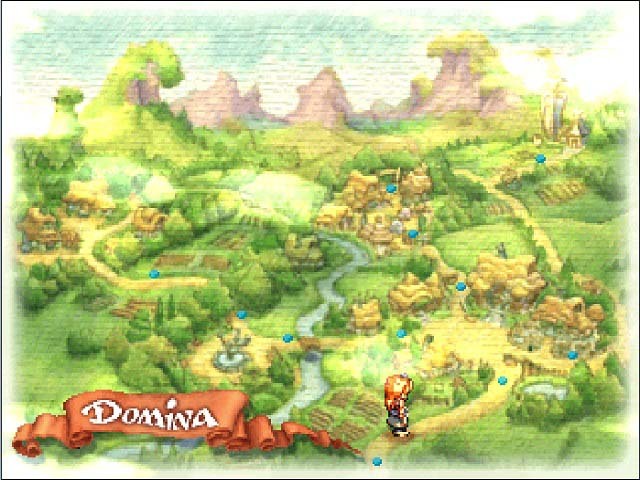 Now, we enter the way-back machine and listen to one of her earlier works, a pleasant town theme from Legend of Mana, a cult classic PlayStation original. I think that word "pleasant" is the perfect word for this theme. Hearing it brings such nostalgia, especially if you have a fondness for the beginning town in the game. Placed smack dab in Dry Dry Desert stands the Dry Dry Outpost, home to the Dry Dry townspeople, bartering for goods and living their lives. This hokey tune plays as Paper Mario carouses through the booths and homes of the outpost, getting ready to make his way to a puzzle-filled pyramid. Compared to the music of Paper Mario: Color Splash, however, Paper Mario doesn't seem to compete, despite having some nice tunes. At the same token, gameplay-wise Color Splash doesn't seem to compete with the original Paper Mario!